This April Fools Day, Pacific Springs Village wellness coordinator, Candice Brooks, got into the spirit with some healthy alternatives in a not-so-healthy box. But the joke was on Candice! 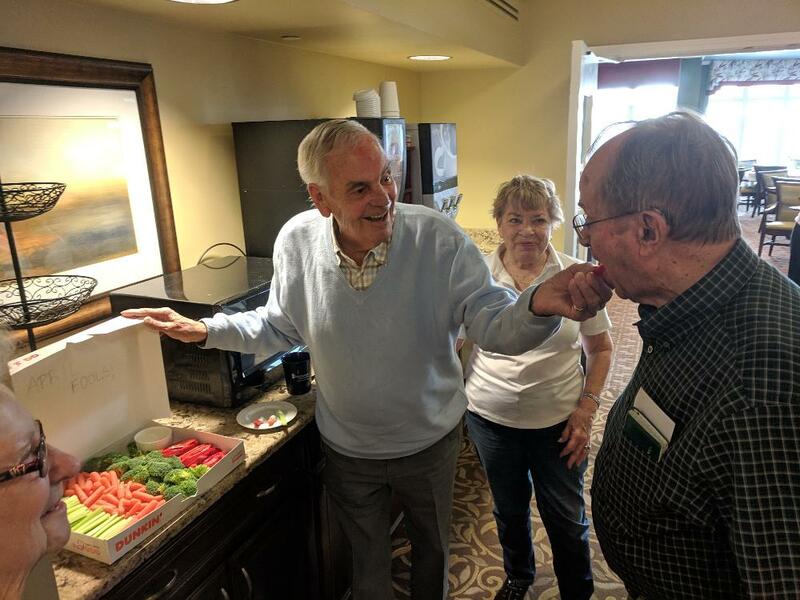 The residents loved the veggies and the festivities. No disappointment here!